Google Photos has gained a new update which doesn’t bring any major changes to the surface. However, a teardown reveals that there might be a new informative boxes coming that can explain why backups aren’t running, and the ability to backup only when charging the phone might be making a return. Considering at how inappropriate Photos app is in performing backups, Google Photos team which for some reason removed the ability to backup photos during charging looks to have decided to undo the feature. The setting might appear in the “Back up & sync” settings, but it’s not actually part of the layout for that page or any other. However, it is used in code and will only be shown when the right conditions are met. Whatever may be the reasons, the string related to the backup while charging is a good sign that users will be getting at some point. 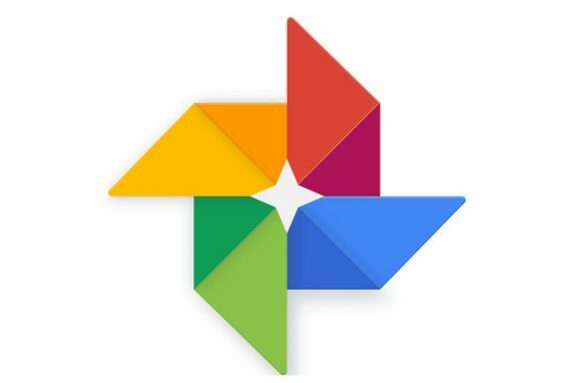 Google Photos often do things in the background depending on the situations and for the sake of letting users know a bit more about this and give some guidance in the process. A couple of more widgets similar to the Backup Complete box are going to be added. There are two new additions. The first will inform users that they’re running on a low battery and need to charge up before any more photos or videos can be backed up. The second will let users know that Photos intends to do some processing on videos. However, there’s no way to tell when these features might make it to the main app. But for now, you can update or download the APK of the Google Photos.